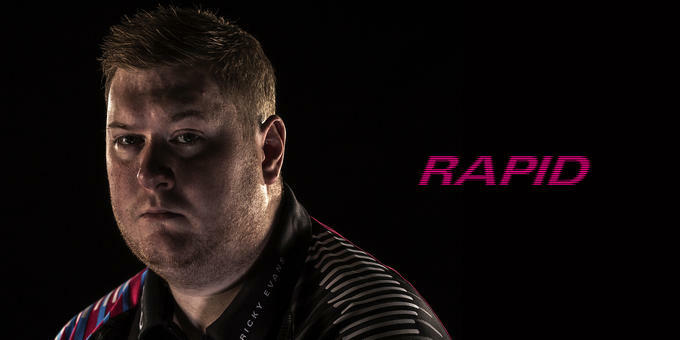 They don't call him 'Rapid' Ricky Evans for no reason. 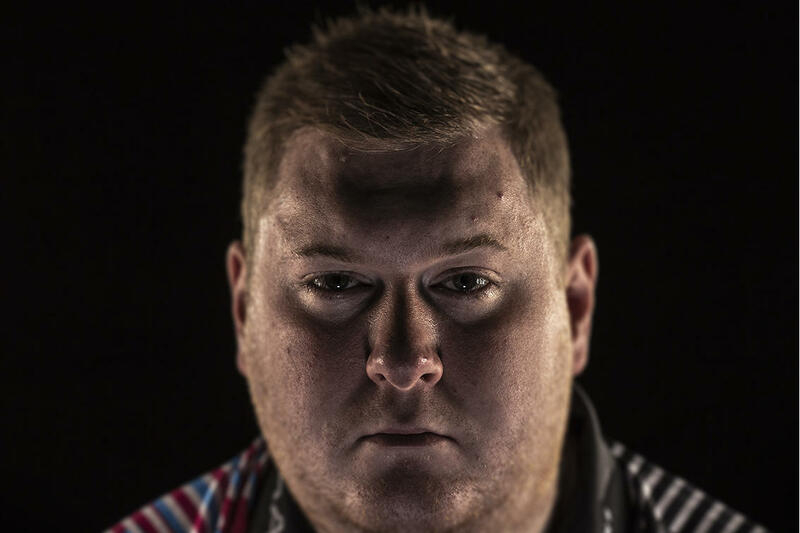 Not only is Ricky described as a legend in the world of darts and one of the fastest throwers on the circuit, but Target's Wayne Mardle also stated that he is one of the quickest dart players he has ever seen. Most recently, during the 2017 World Championship, Evans hit a 180 in just 2.16 seconds.